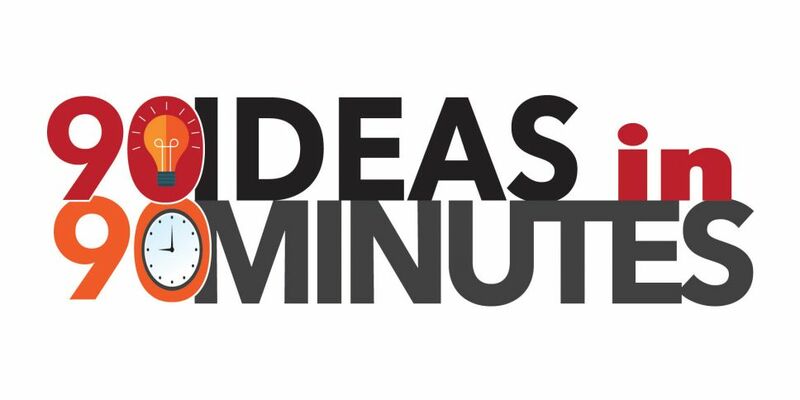 It will just last 90 minutes, but the attendees at the inaugural 90 ideas in 90 minutes event will walk away with the collective knowledge of local business leaders. These leaders will share 10 of their company’s most successful programs and initiatives-both big and small-that can be applied to any business. Attendees will receive all 90 ideas in a special exclusive supplement, complete with areas to take notes.